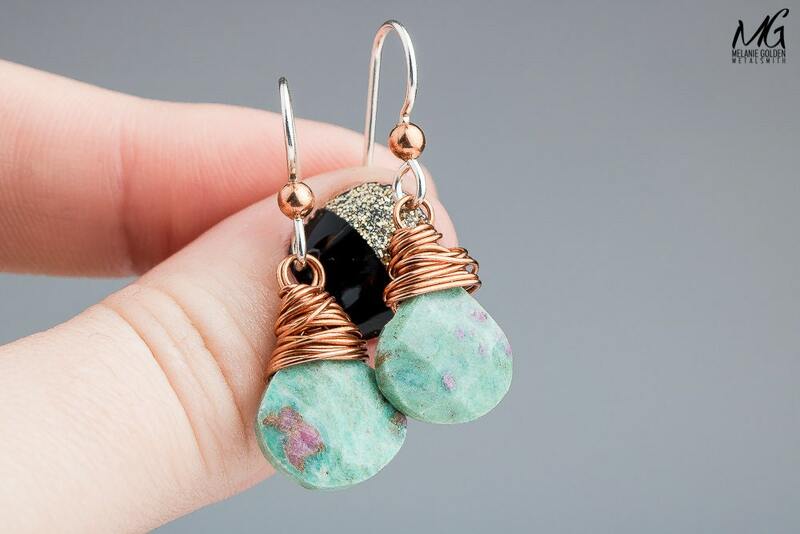 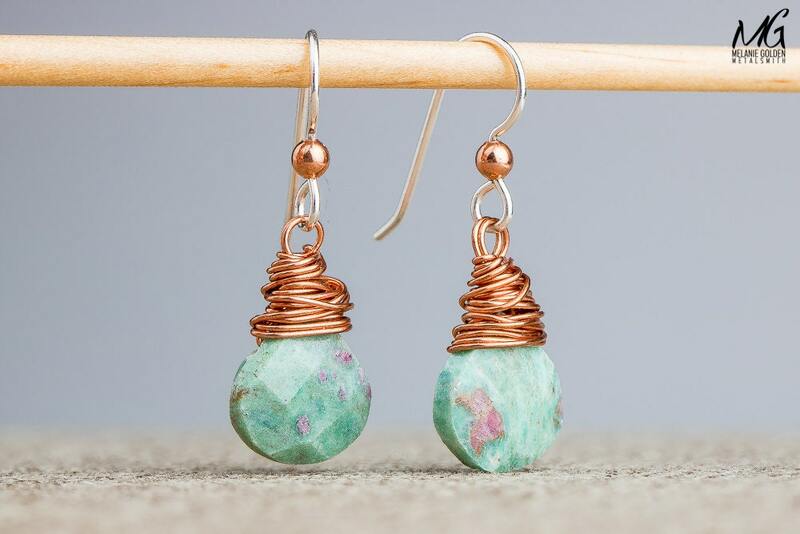 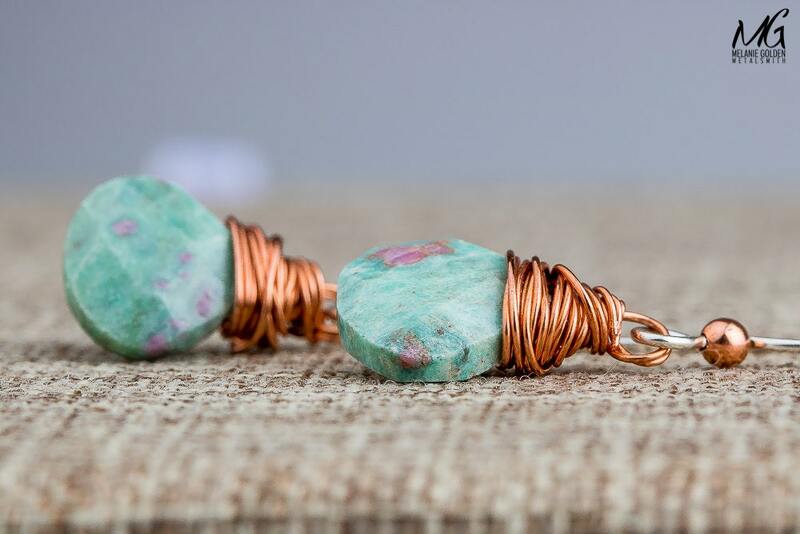 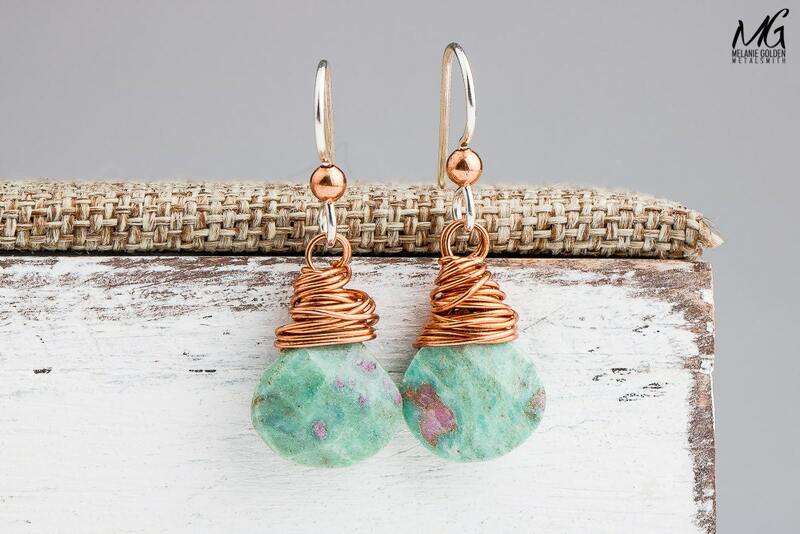 I have created these stunning earrings from light green and pink colored Ruby in Fuchsite gemstones that I wire wrapped in copper. 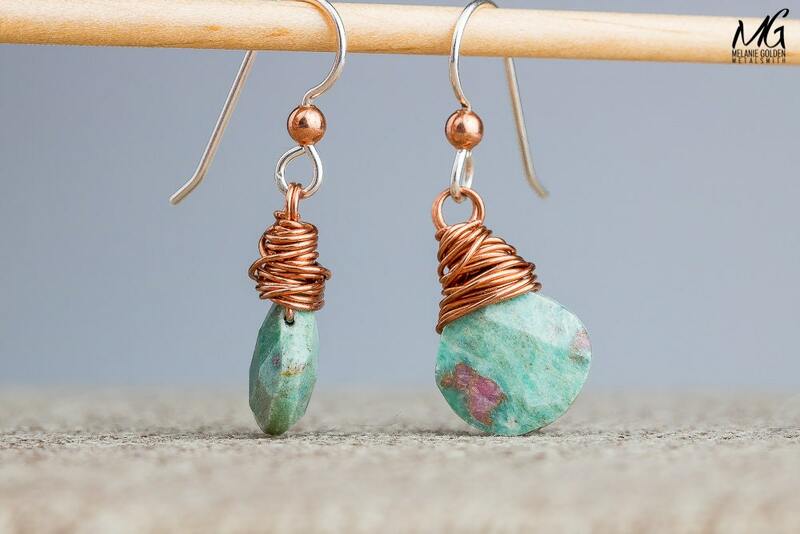 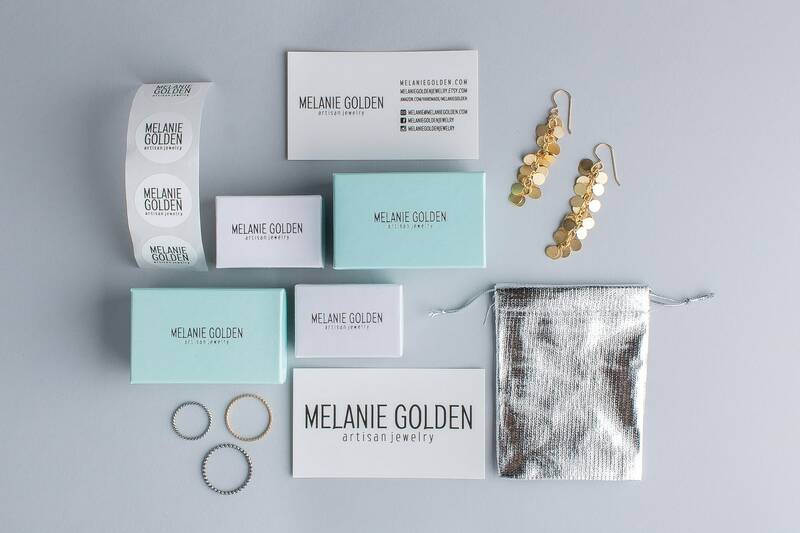 The ear wires are solid Sterling Silver with copper beads. 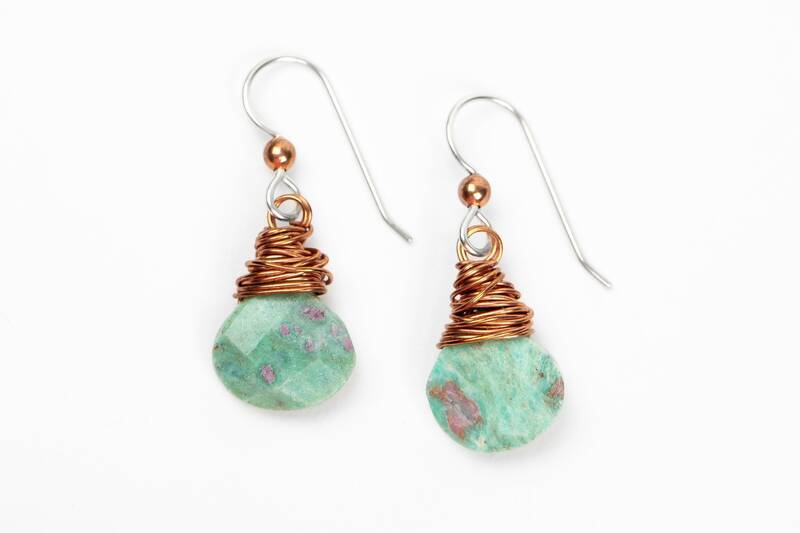 - Earrings measure approximately 1.25 inches long, including the ear wires. 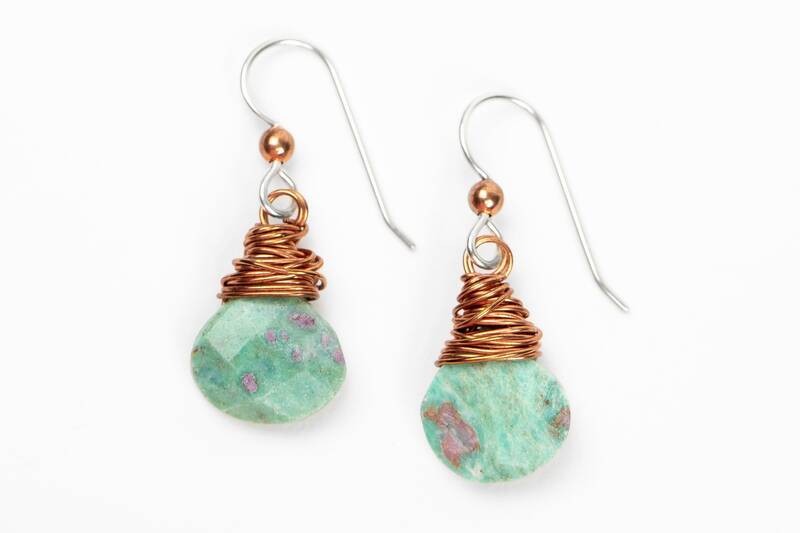 - Earrings are made entirely from solid Sterling Silver, Copper and Ruby in Fuschsite gemstones.